I’m calling it: the Tron revival is now officially over. 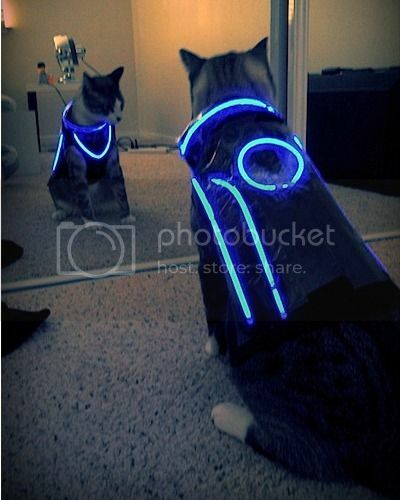 Via Buzzfeed, who, no, doesn’t want to see your Tron dog slippers. Identity disk, i haz it.